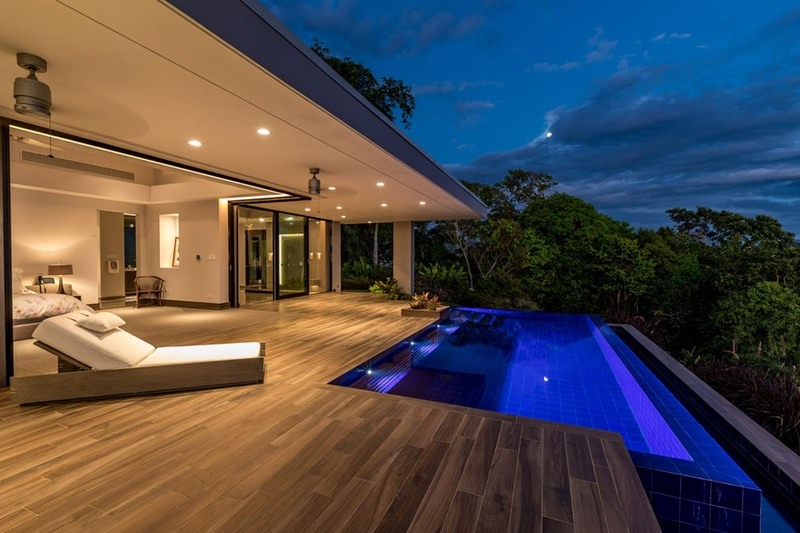 • Custom Fleetwood™ windows and sliding glass doors with double-pane argon filled glass, precision aluminum frames and Mammoth™ rollers for ease of sliding. 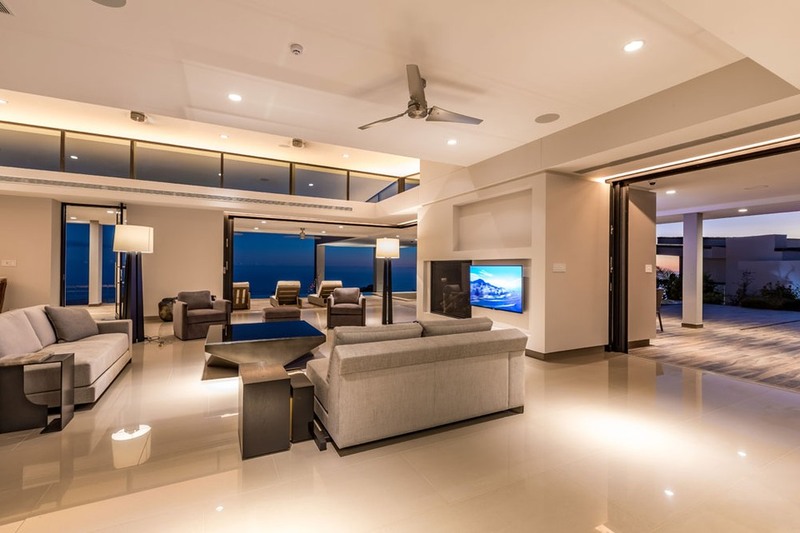 • Control Four™ smart home features include integrated blinds, lighting, music, televisions, all of which can be controlled via smart phone, tablet or computer. 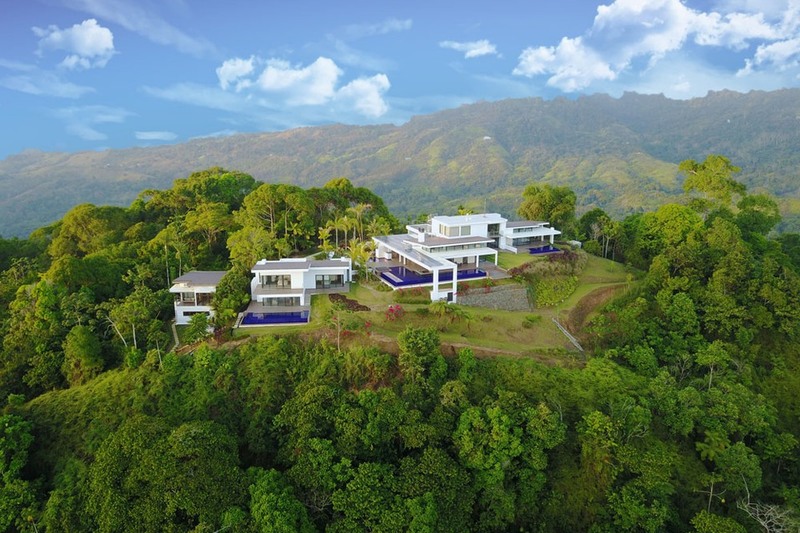 Nestled on the peak of the Sierra Costera mountain range, the contemporary mansion is an exclusively luxurious retreat unlike any other. 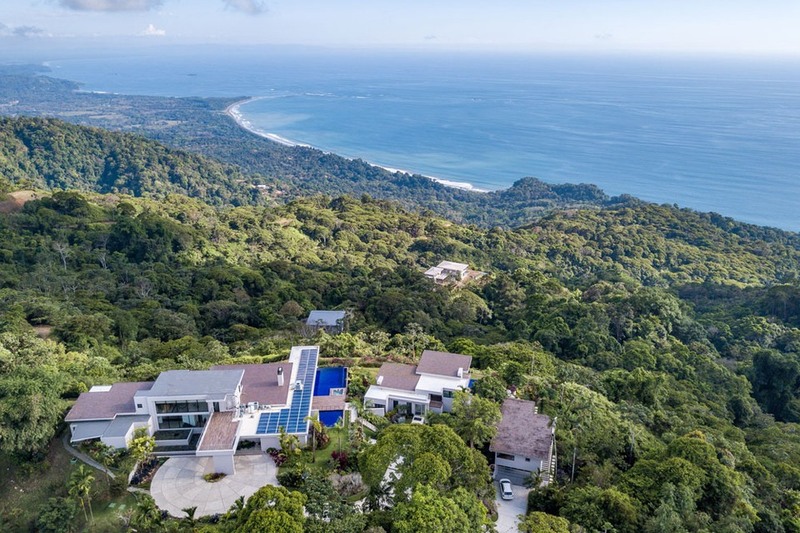 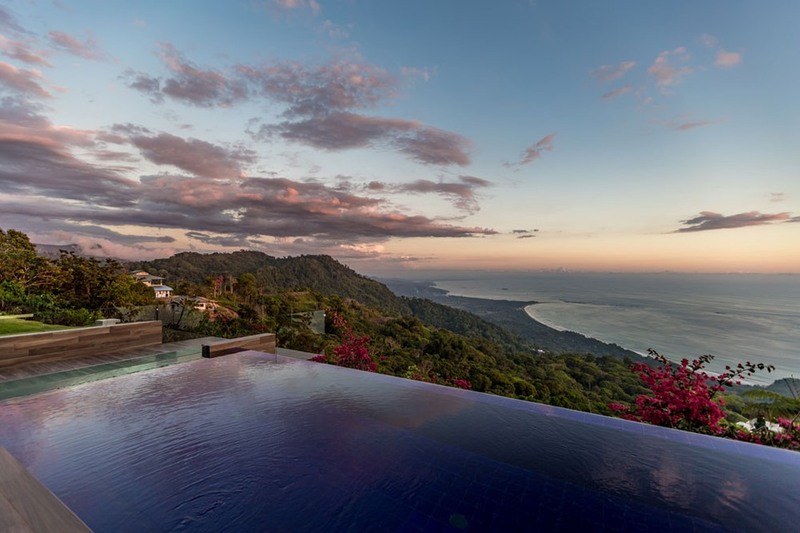 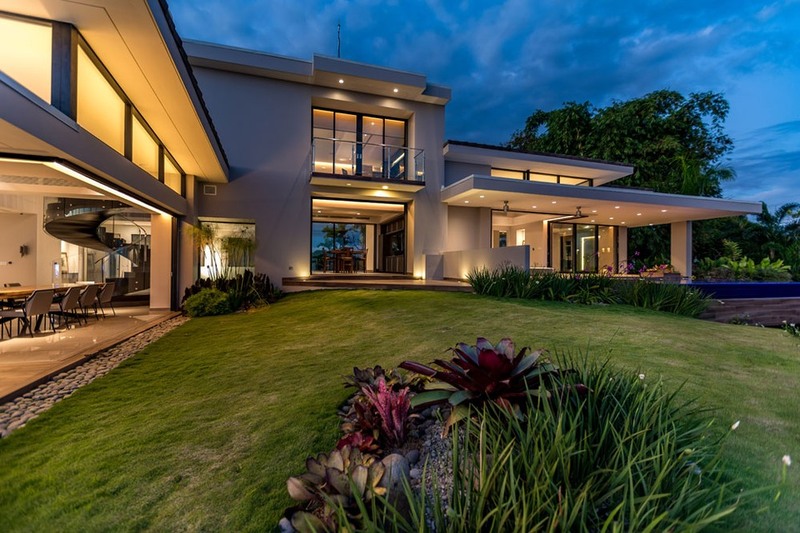 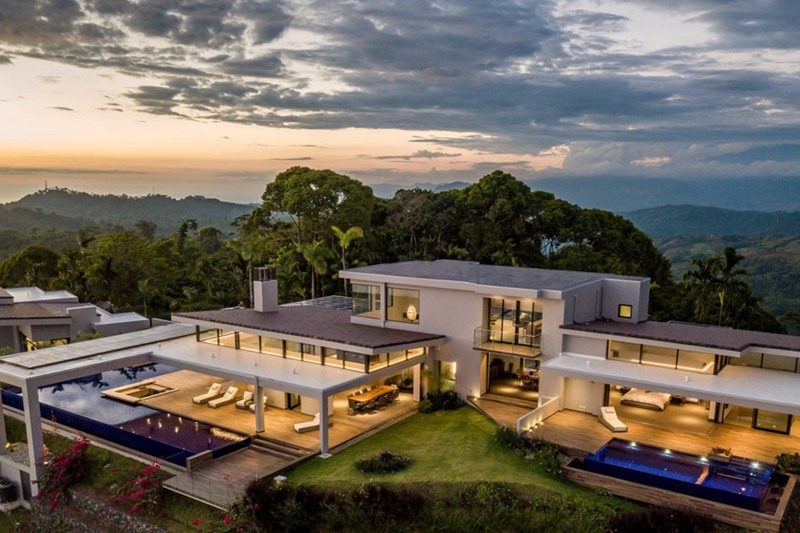 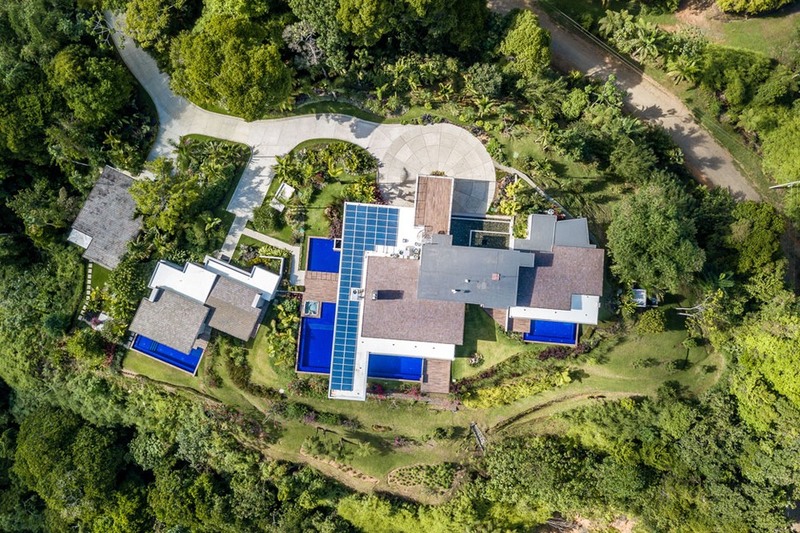 With gently cascading slopes on every side, your panoramic views from this expansive enclave encompasses tropical valleys and distant waterfalls, the endless Pacific, and stretch down along the spectacular golden sands of the Costa Rican coastline. 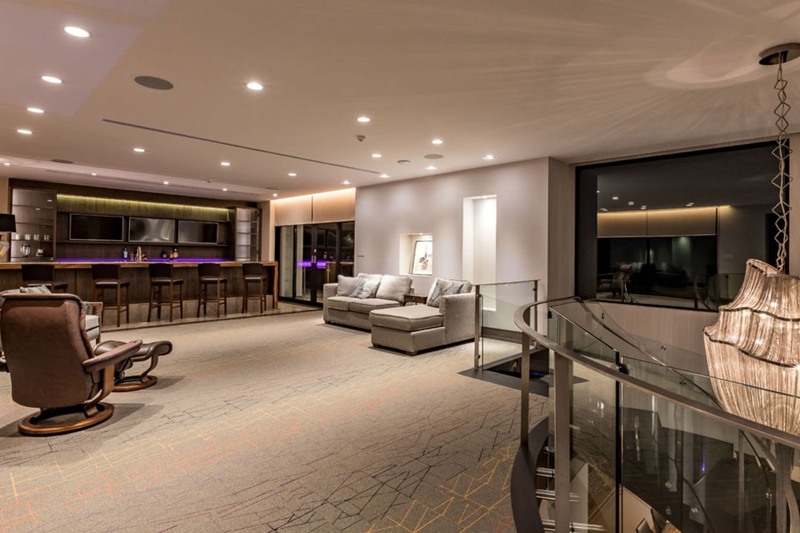 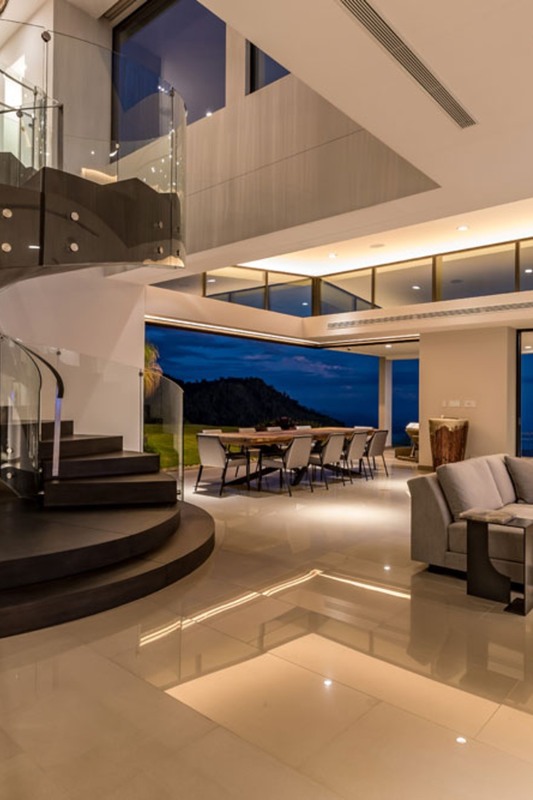 Mirroring its magnificent setting, the contemporary mansion’s expansive living spaces have been designed to form distinctly intimate experiences, each designed to make the most of the luxuries this home and its location have to offer. 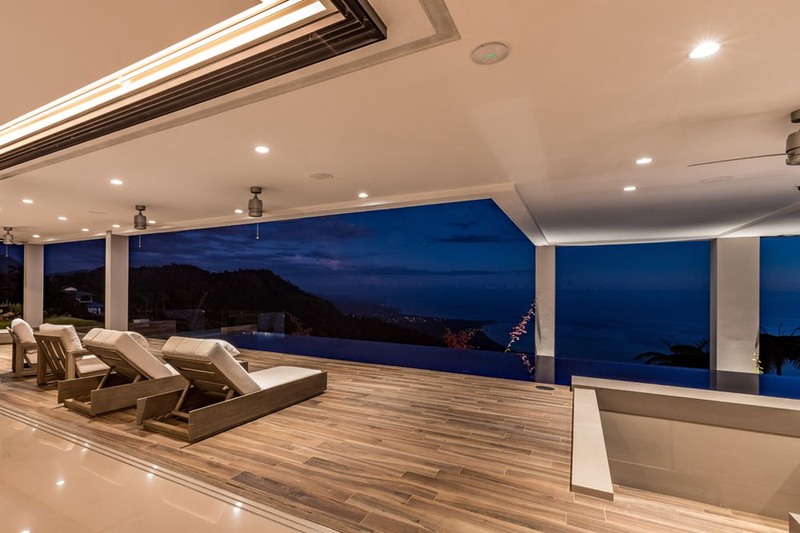 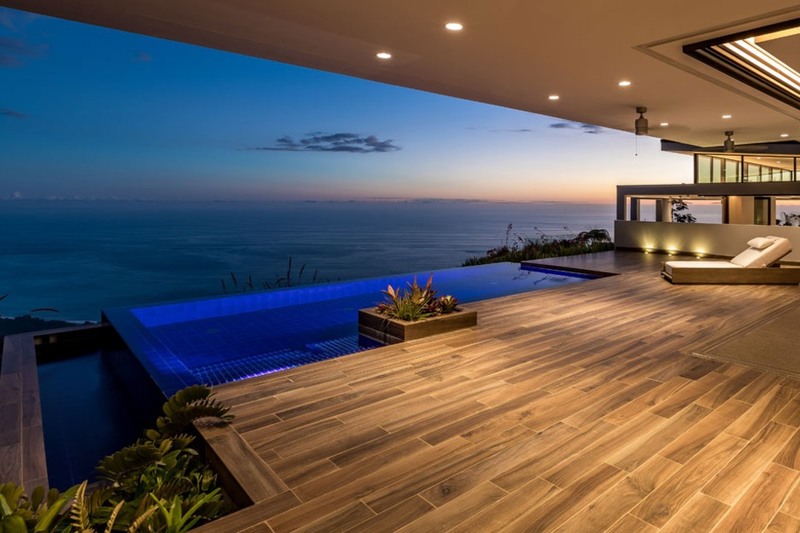 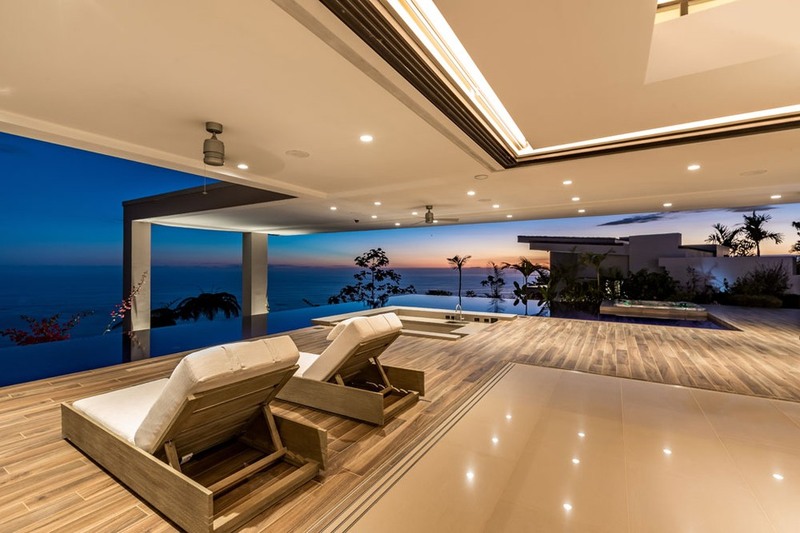 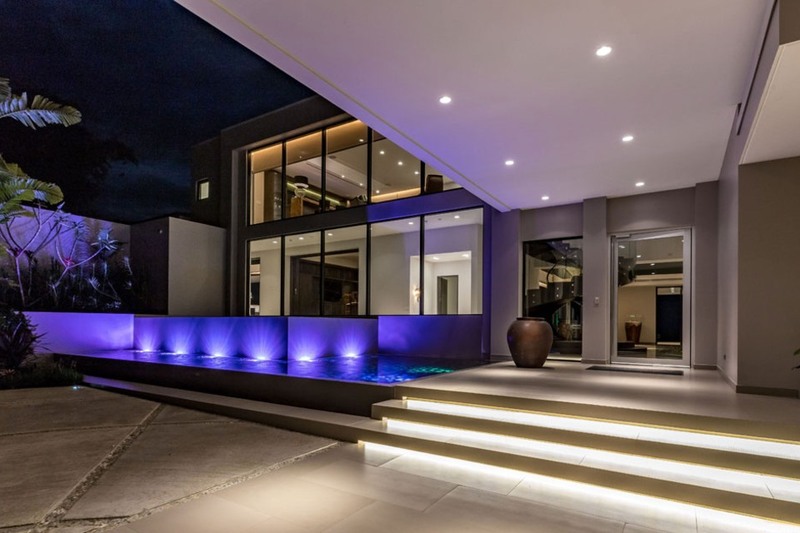 From wrap around terraces and rooftop decks for entertaining, to secluded private pools to take in the magnificent sunsets, the contemporary mansion gives you the ultimate in elevated living. 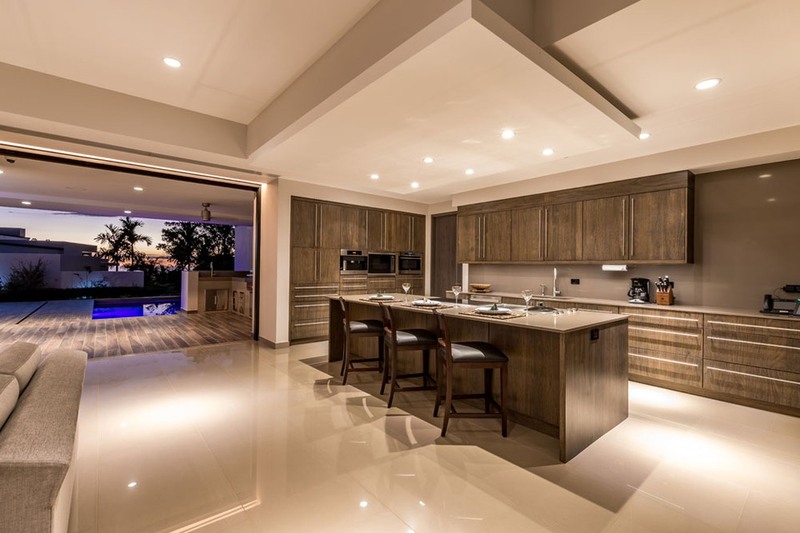 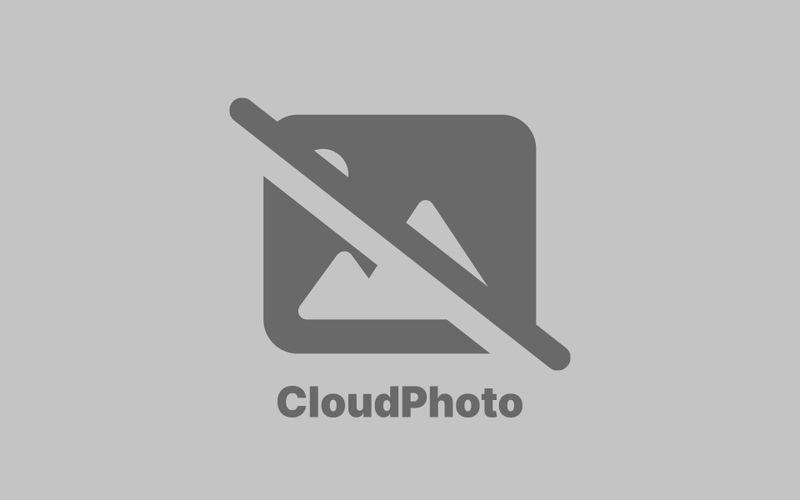 • Central electronics station to house security data and Control Four™ smart home system.